We are marine structural engineers and contractors, with a dual expertise in design/build services, providing you with seamless, innovative, and cost-effective Underwater Inspection, Design, and Construction solutions. The Castle Group continues to be an industry leader as a marine structural engineering and contractor firm. Our duel expertise in marine engineering and construction of superior services provides with seamless, innovative, design/build solutions. We currently have an opportunity opened for a Professional Engineer / Diver. 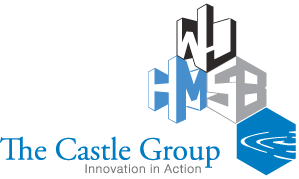 If you are a highly motivated professional and team player seeking long term growth with a dynamic company, The Castle group may be the place for you. Come grow with us! Professional Engineer / Diver, proficient at underwater diagnostics and reporting, with the ability to develop reports and repair designs as needed. Responsible for underwater bridge inspections, leading inspection teams, report writing and review and client support. Conduct underwater inspections of various marine structures using audio visual equipment, still photography, and non-destructive testing. Registered PE License (NJ preferred). Association of diving contractor’s international (ADCI) air diver certification. 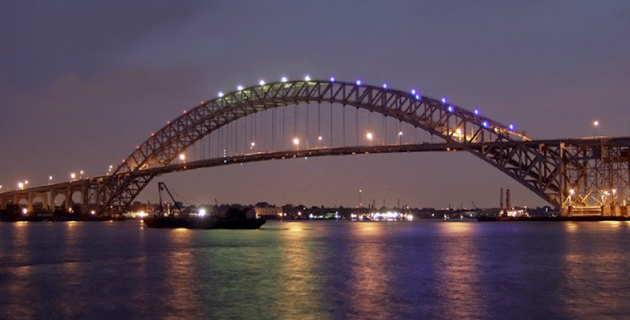 Knowledge of structural designs for building, replacing and repairing bridges, piers, docks, underwater cables and more. Possess strong and effective interpersonal, verbal communication and technical writing skills (English). Excellent attention to detail, accuracy and well organized. Valid driver’s license with a clean and safe history. BS in Civil Engineering with a focus on Structural Engineering. Current FHWA/NHI Bridge Inspection Training (2 week Bridge Safety Training and /or Refresher courses). Diploma from accredited commercial dive school; or equivalent combination of education and experience. Current First Aid & CPR Certificate. OSHA 10 hour Safety Training Course. Minimum 5 years of progressive experience in structural analysis and design. Ability to work in the field for inspection and oversight. Experience: 0 to 3 years in relevant engineering work. Thorough knowledge of commercial diving operations. Compensation to commensurate with professional experience and skill set.